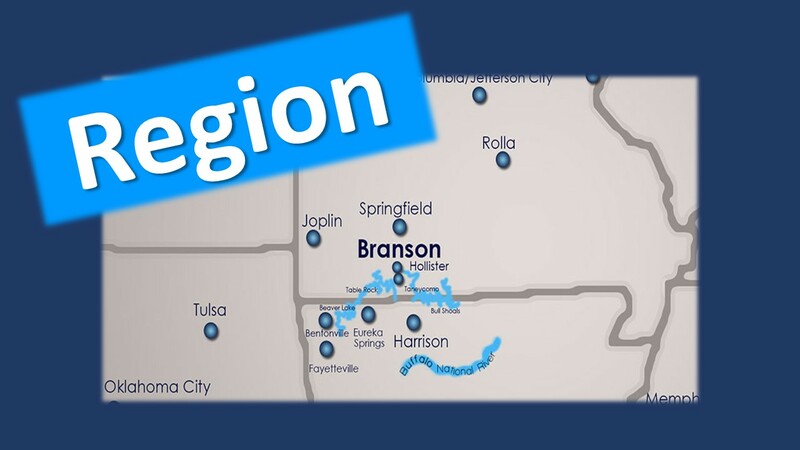 Pastor Kevin continues his series on "Region." This week he reminds us of Christ's call to all the Church to be disciples, to carry the Good News to all nations, to be His hands and feet to the poor, the broken-hearted, the blind, and the oppressed. We are called to start here in our region and to bring the Gospel to those we meet everyday.